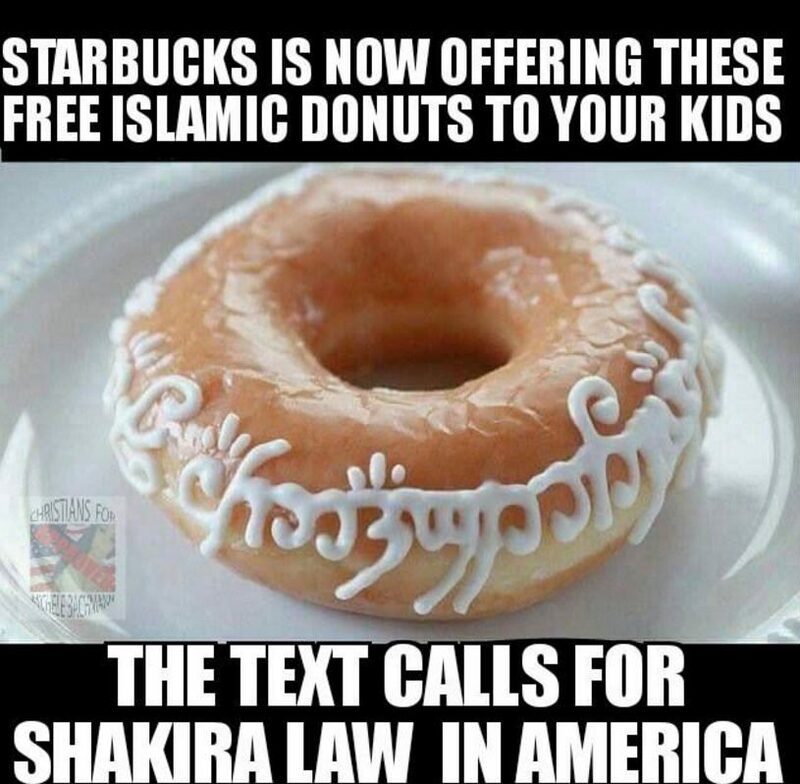 An image purportedly showing a donut with "Muslim writing" on it actually depicts a pastry with Orkish writing in frosting. A photograph shows a donut with "Muslim writing" on it. 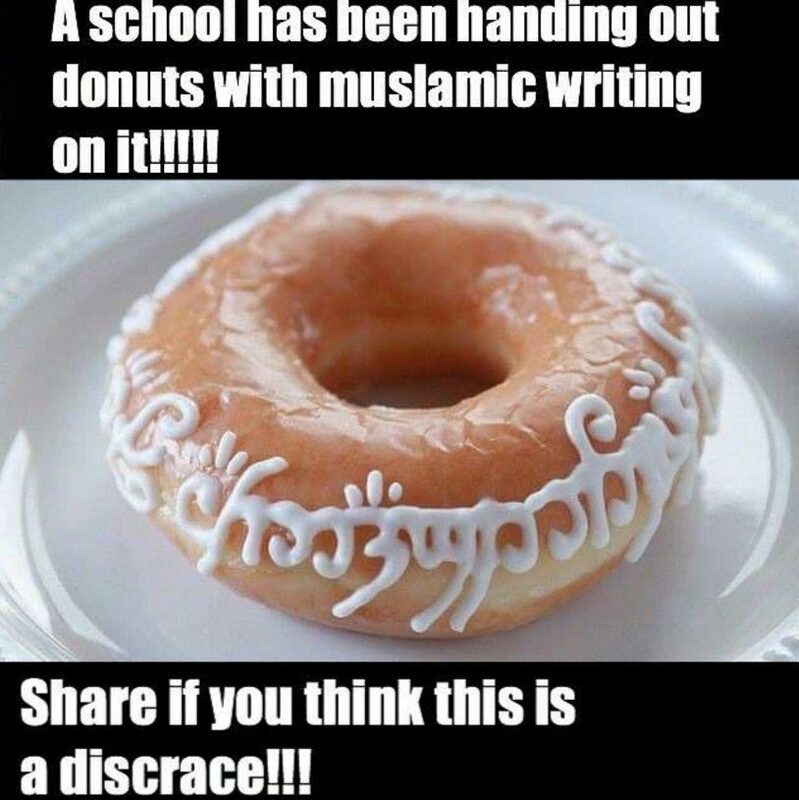 called “Mordor First” (once again proving that one can never be completely sure where the Internet is concerned), the claim was apparently believable enough for people on social media to share it to their unsuspecting acquaintances, albeit without any information about the school that was guilty of handing out the “discraceful”, “Muslamic” donut. 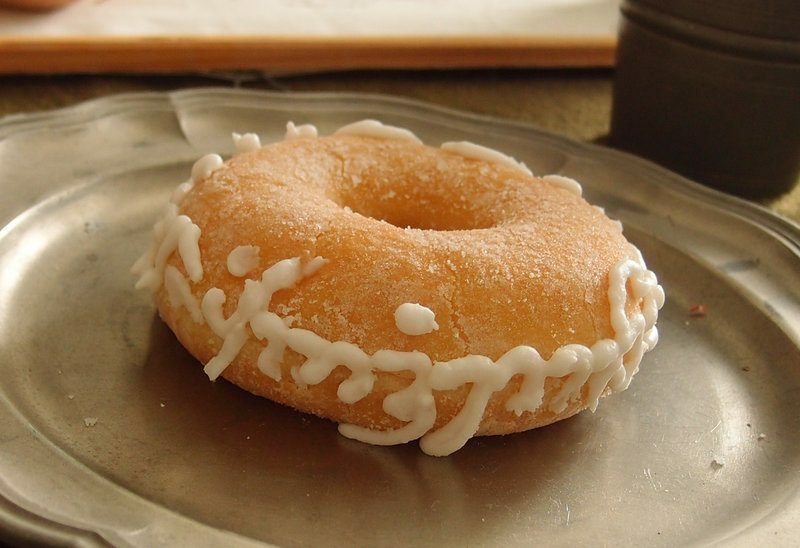 Today I made fun and easy Lord of the Rings donuts! I really enjoy making nerdy themed goodies and decorating them. I’m not a pro, but I love baking as a hobby.